The best taser videos the Internet has to offer with a special look at epic taser fails. If you've ever wondered to yourself, "what does it look like when someone gets tasered," this list of taser fail videos is for you. You're going to see cops taser criminals, use of stun guns with excessive force, and even some crazy people who escape after being tasered. From civilians who get on the wrong side of impatient cops to drunk fans that decide to start trouble with security officers, these brutal taser videos give you an insight about how it feels to be tasered. Some of these taser victims have decided to assault themselves while others are incidents of stun gun fails caught on tape. Prepare to laugh, cringe, and perhaps get a little angry as you watch people getting tasered. If you're into fail videos, you can check all of the best fail videos of 2013 (so far) and this list of fail video compilations and celebrate the stupidity of others. 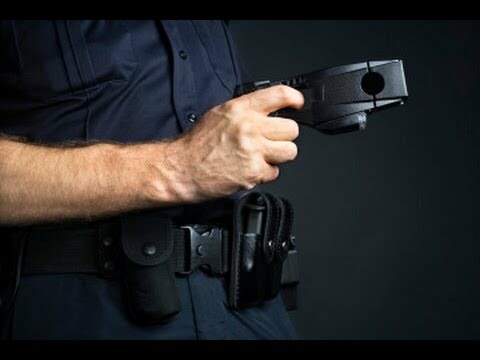 Cop tasers man for a traffic violation; man gets $40,000. 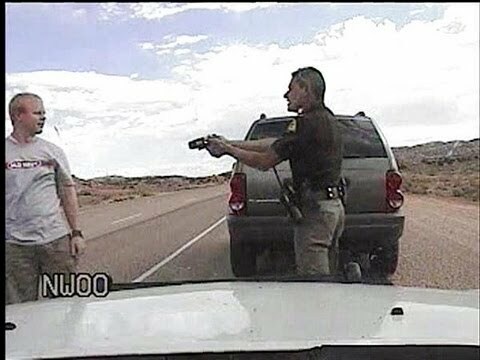 Boy was tasered after not agreeing to wash a cop's car in NM. 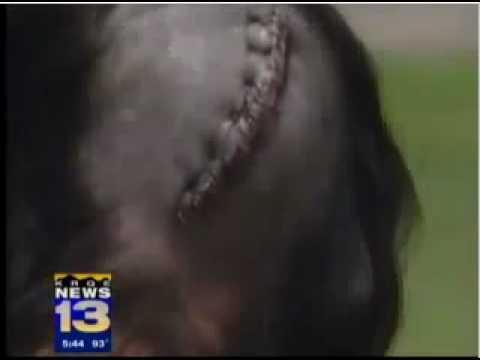 Cop tasers an 8-year-old girl after she allegedly tried to hurt herself.